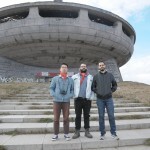 Are you looking how to get to Buzludzha from Sofia? 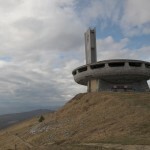 Join our Buzludzha and Plovdiv tour. 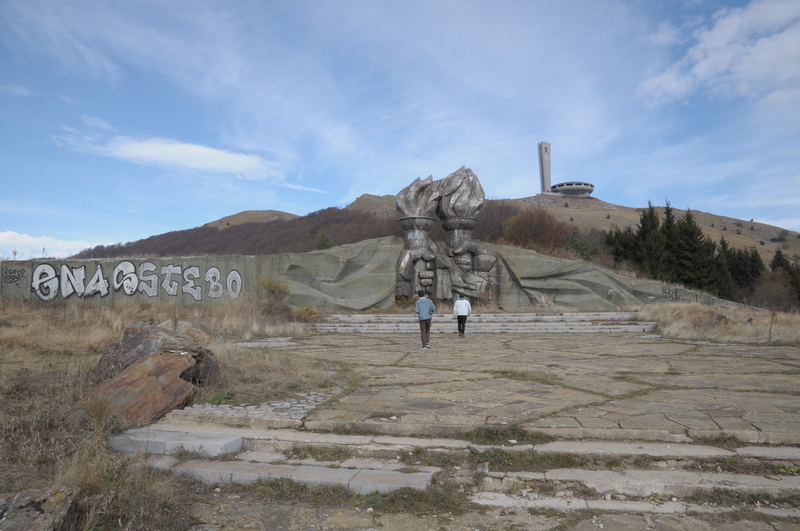 The abandoned Buzludzha monument is a must see place in Bulgaria. 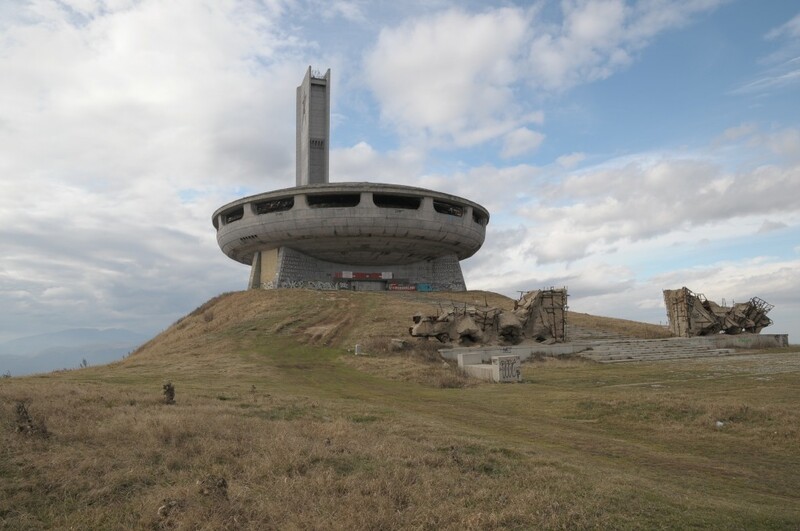 The monument looks like a UFO building and ranks among the most famous abandoned buildings in the world. 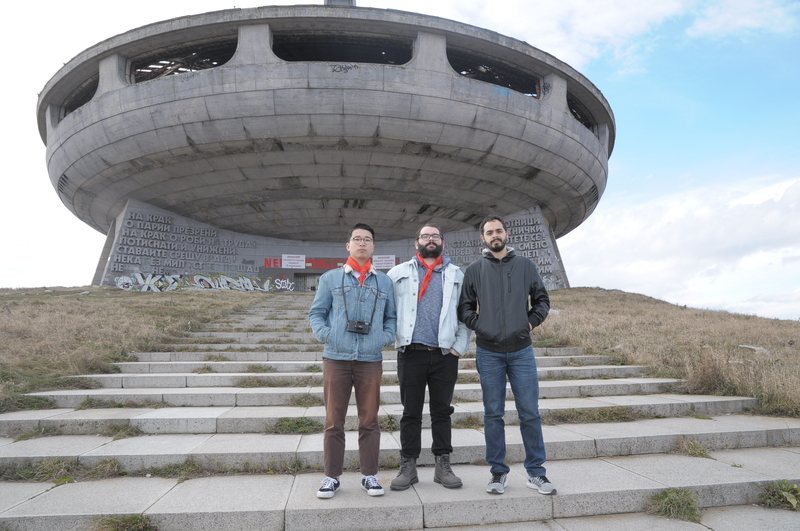 In our Buzludzha and Plovdiv tour we go back in time and we will see the former office of the communist party. 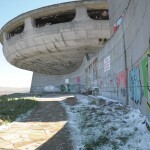 The Buzludzha monument is officially opened on 23 August 1981. Its construction begins in 1974 and is financed with donations. 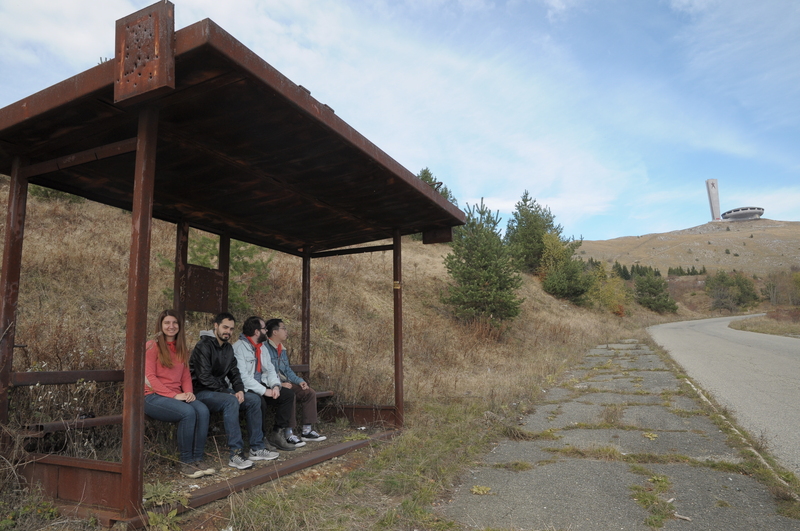 We are inviting you to join us for a one day trip in the near past. 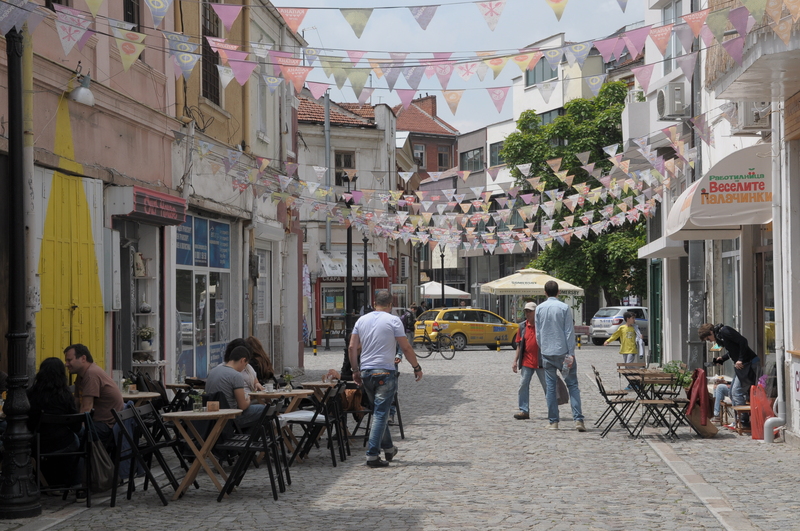 During our tour you will see more of the Bulgarian countryside and you will hear stories about lifestyle today and back in time. In 1981 we had anniversary, 1300 years since the creation of Bulgaria as a country. 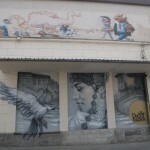 Due to this the cultural minister Ludmila Zhivkova started initiative to build several huge monuments. Among them were the National Palace of Culture in Sofia, the Bells monument in Sofia and the 1300 years monument in Shumen. 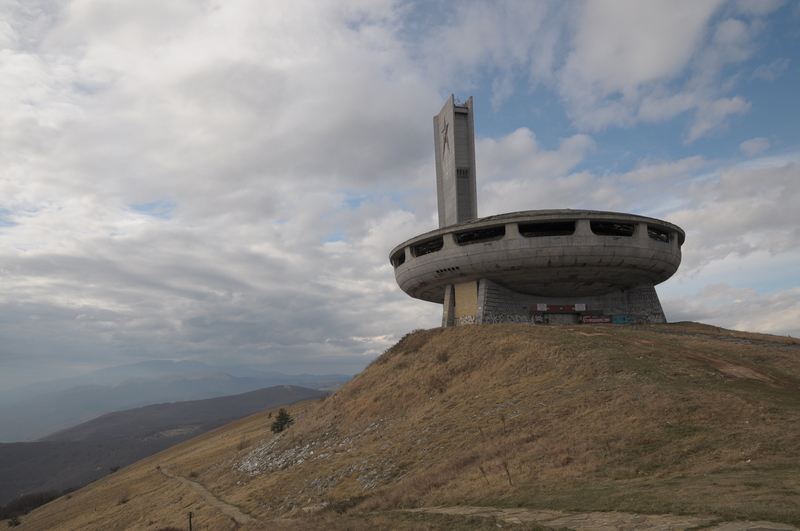 And not to forget the Buzludzha monument. 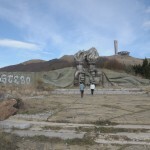 After the political changes in Bulgaria in November 1989 and the end of communism, the monument begins to get destroyed. In 1992 the monument becomes state property under a law and is closed for visits. The building starts to get damaged, the windows get broken, the mosaics and other elements from the construction get destroyed. 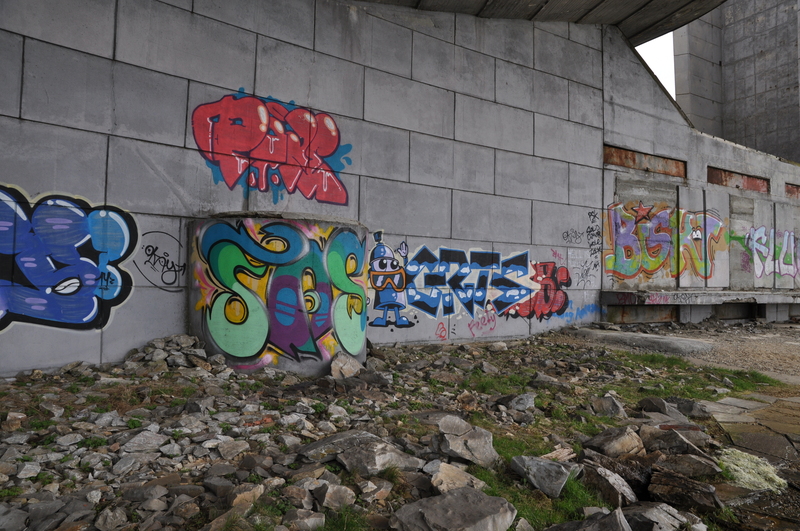 The mosaics portrays of the Bulgarian communist leader Todor Zhivkov and his daughter Ludmila Zhivkova are also destroyed. Nevertheless, the monument makes it under number 25 in the “The most beautiful abandoned places in the world”. 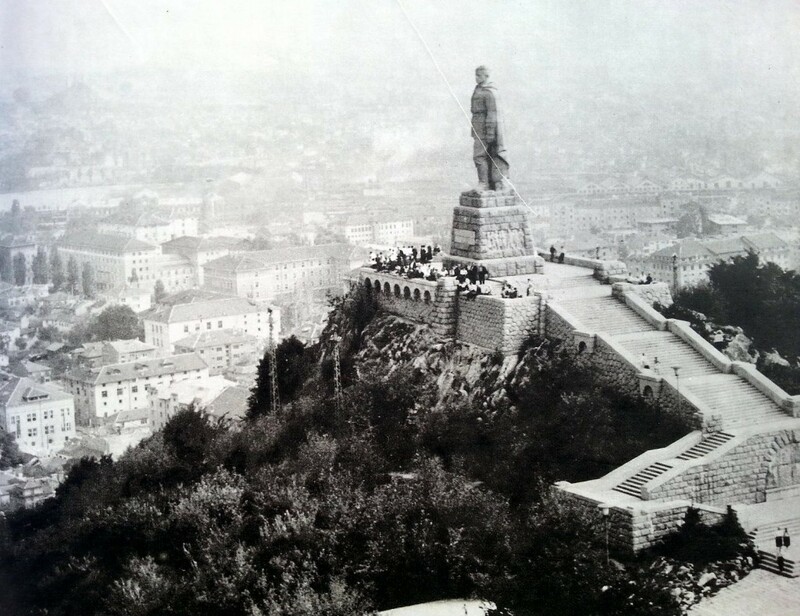 This made the monument popular abroad and today many people fly to Bulgaria to see it. Join our tour and hear our travel stories. 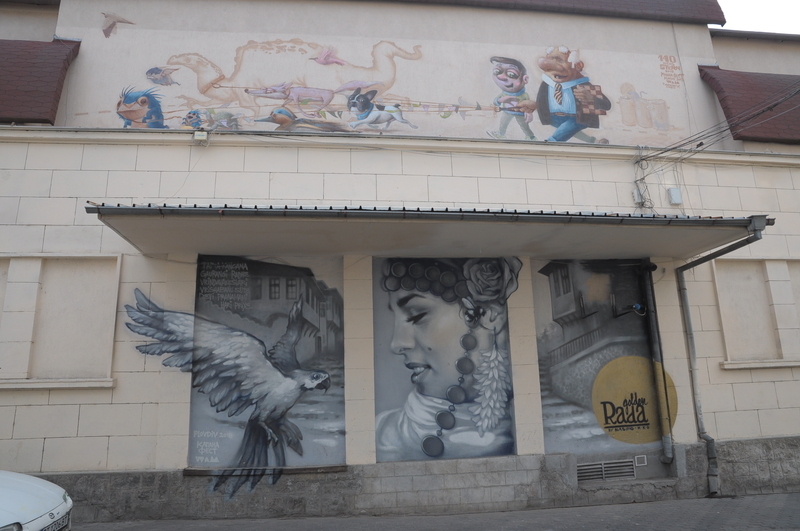 After Buzludzha we head towards Plovdiv, the second biggest city in Bulgaria. Overnight. 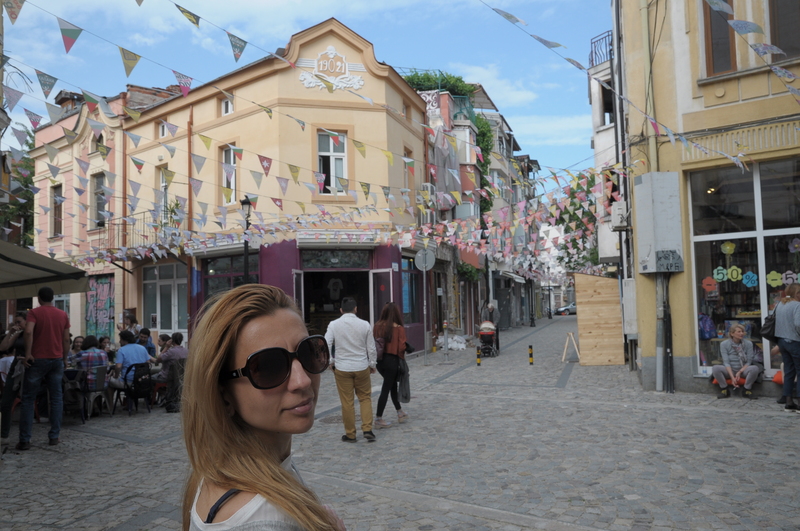 On the next day after breakfast walk in the old town of Plovdiv. Going to Alyosha monument. This is a Soviet army monument, built in 1954-1957. 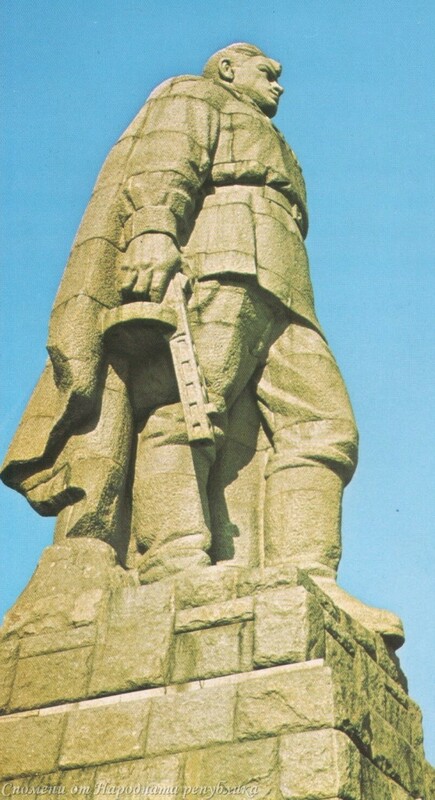 It represents the figure of a Soviet soldier, 11 metre high. 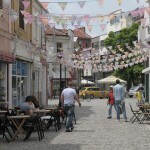 Visit Kapana, the art area of Plovdiv. Drive back to Sofia. 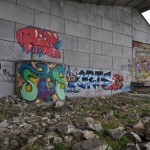 Price of Buzludzha and Plovdiv tour: on request Write to us and let us know when you want to have a Buzludzha and Plovdiv tour. 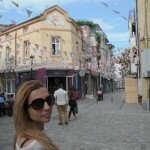 – overnight in Plovdiv; You can choose where you want to stay in Plovdiv. If you prefer, we can also book accommodation for you. 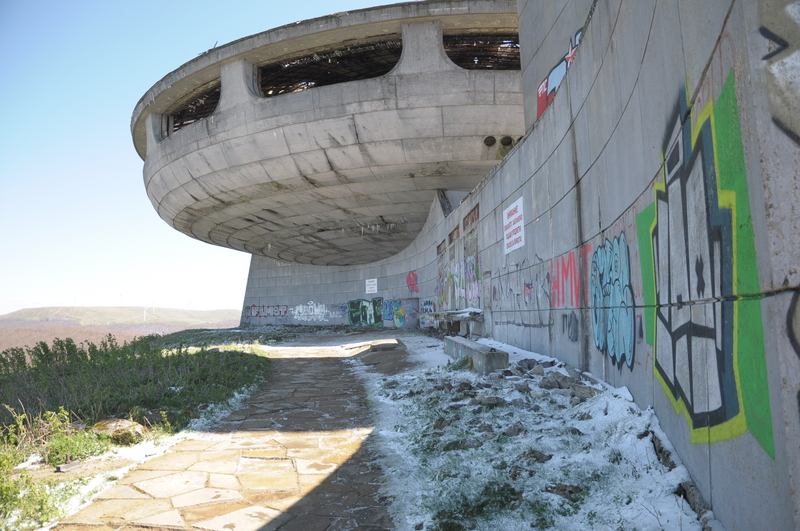 Departure dates for Buzludzha and Plovdiv tour: 30 November and every day on request. Sign up at info@nvisiontravel.com.